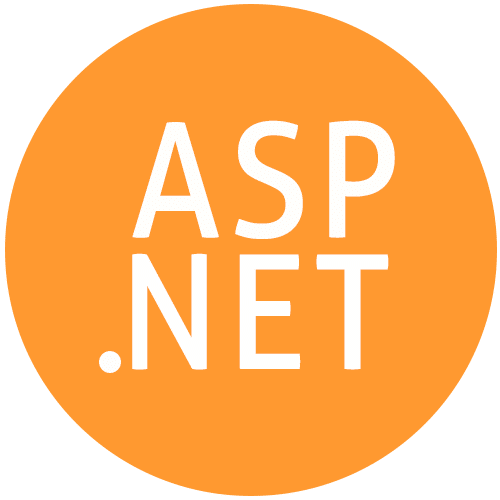 Touting instrumental proficiency in several of its related technologies, Metclouds has emerged to be a topmost provider of ASP.Net Development services. We make modern .NET websites and applications for businesses of all types. On the back of a team of Microsoft certified developers, we promise you grand results and grander experience. Get high-performing, large-scale and UX optimized website made using ASP.Net. We incorporate best practice and latest technologies to ensure you always stay ahead of all the industry trends. Having developed Windows Azure cloud-based application for many of our clients with optimum success rate, we champ this department, vouching not to disappoint you, regardless your requirements. From web-based to desktop to mobile, at Metclouds we develop all kinds of high-end applications using the best ASP.NET practices. Trust us to solve all your business problems with the best in-class app. Promoting efficiency, swiftness and collaboration—Content Management System developed at Metclouds using ASP.NET is a complete winner in every department, oozing success from everywhere. Give your customers a highly-functional, intuitive shopping cart that they wouldn’t want to abandon until the checkout. Crafted using the best framework, get a features-filled shopping cart for your e-commerce success! Transfer your existing infrastructure to ASP.NET. From ASP to MVC, Java to .Net and VB.Net to C#, we have done these, and more, many times. Stay assured of perfect migration. Add to the functionality of your website and application, make it more rewarding. Our ASP.Net third-party integration has got covered here. Metclouds is a favorite destination of hundreds of clients for custom ASP.NET development services. Our hard working monkeys strive to fit in all your unique needs and expectations adequately. Ours is an end-to-end solution. We offer round-the-clock technical support, including regular maintenance of your infrastructure, as well as assistance in administering. At Metclouds, we deliver tailor-made engagement models, shaped uniquely with a personalized touch to meet all your diverse needs beyond sufficiency. We shift our approach right to what you need, crafting distinct concepts and strategies for each of the projects we undertake. We hate late delivery just as much as you. Metclouds is recognized and reputed in the industry as a company with unmatched professionalism. We have a 100 percent track record of meeting deadlines with upmost swiftness. We have a vast experience of handling not just the most complex .NET programming projects but also going beyond the threshold to pillar clients’ ideas and business. We have a dedicated team of technical support, always on toe to provide you add-on solutions, like regular maintenance and administering. Hand in hand with Metclouds, expect no less than 100 percent satisfaction. We make sure each of our clients is fully satisfied with the result, as well as the overall communication. And to make that a reality, we don’t mind walking a mile or two extra!